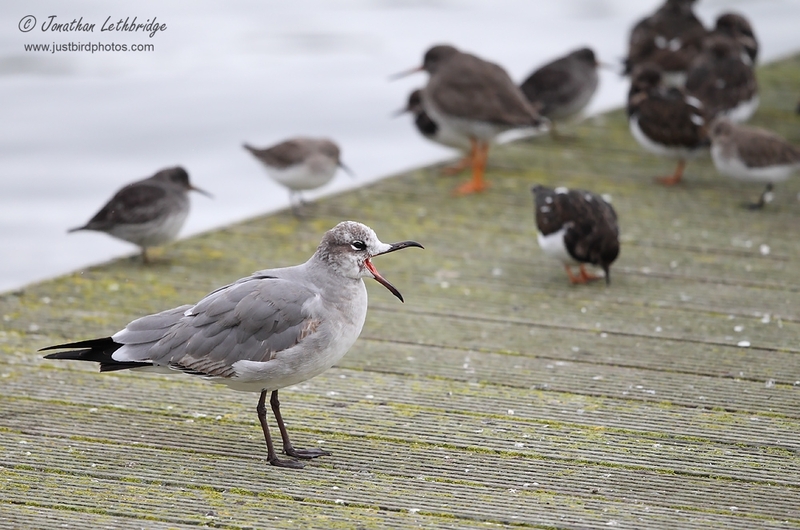 Wanstead Birder: He who laughs last laughs longest! 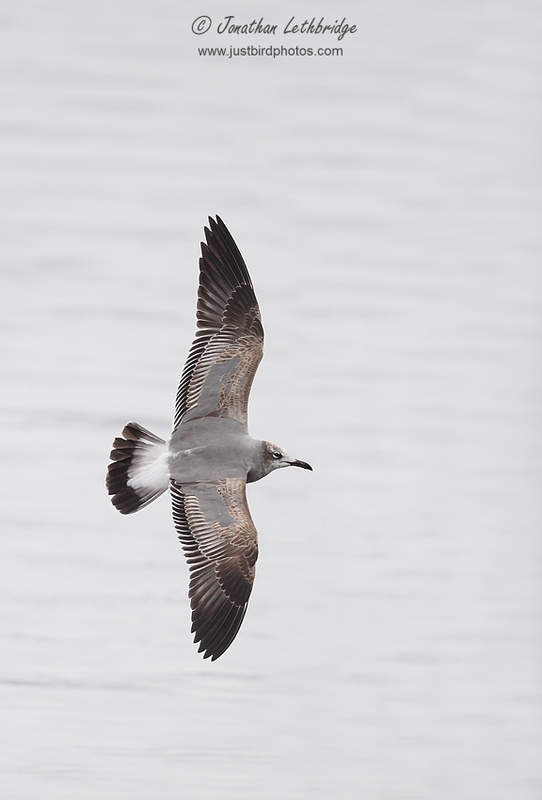 When the first winter Laughing Gull turned up on the Wirral at the start of February or thereabouts I could not get excited. Despite it being theoretically the most common bird I'd not seen in the UK, I could not muster the enthusiasm. Partly this was to do with being Gulled out following my trip with Mick S and Richard, but also that New Brighton is an eight hour round trip. For a Gull. I knew I ought to go, but it just wasn't happening. Oh, and on the first free day I had I went to Madrid. Seemed to be a long-stayer though, so I thought I might give it a bash on the way up to Scotland at half term. 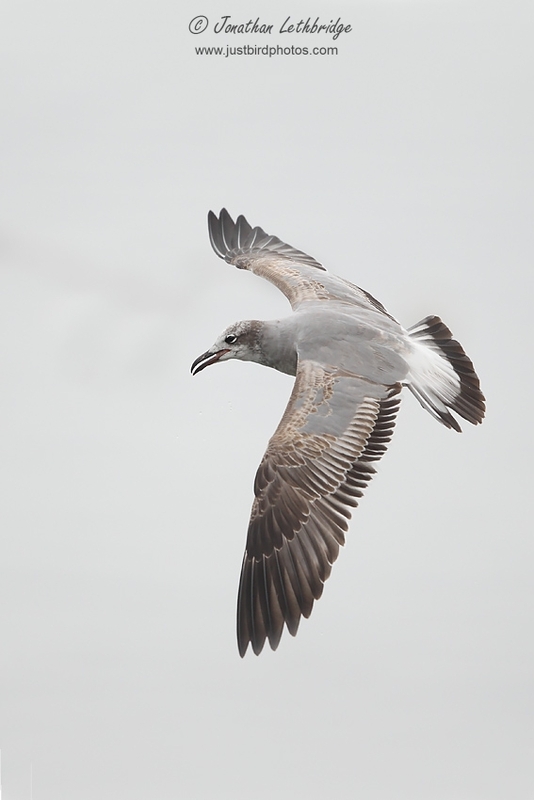 Ten minutes out of the house on Saturday morning and the matrix displays were already showing the M6 as closed, so we went up the east coast and that was that - another reason to hate Gulls. A few of the boys went that same weekend, so I realised I would have to do it on the way back instead, and crossed my fingers that it stayed, which seemed likely as it barely strays three feet from the pontoon on Marine Lake. I dropped the family for lunch on the Liverpool side, and then took the Wallesey tunnel over to New Brighton. I have a pretty miserable strike rate on twitching birds whilst on my way back from Fife, having gone out of my way several times and dipped, but this time fortune was on my side and on arrival the Gull was still sitting on the pontoon, as it has done more or less constantly since it was found. It didn't seem to fancy doing a great deal, and even a hastily purchased loaf of bread from a conveniently-placed Iceland (not the Gull) didn't do much for it. A couple of half-arsed sallies and then back onto the pontoon again. Hey ho, a tick is a tick I suppose, and as far as I can recall, there have been very few (possibly zero) Laughing Gulls in the whole of my brief twitching career so it's a good one to finally see. Plenty of other birds around as well, with nine Purple Sandpipers on the pontoon with a load of Redshank, Turnstone and Dunlin. Given my phobia, this is remarkably the 22nd species of Gull I've seen in the UK, with only Slender-billed and Glaucous-winged eluding me. I'm tempted to not even call it a twitch as I was more or less passing anyway.